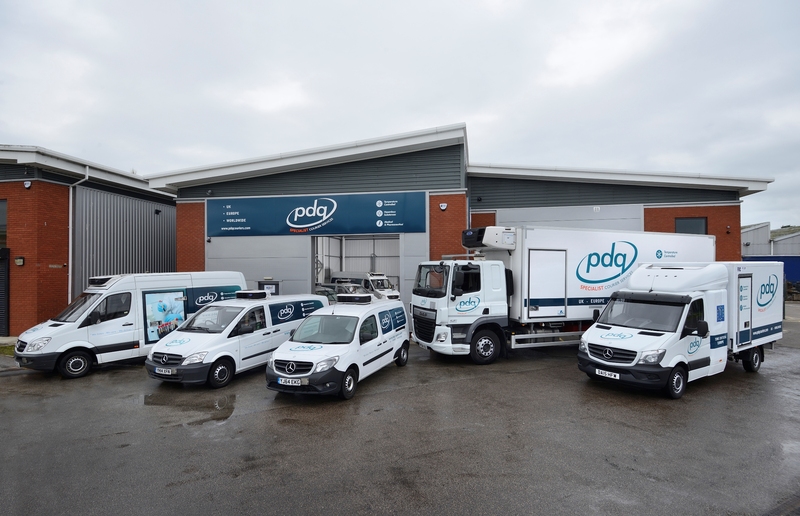 PDQ Specialist Couriers provides a unique medical device courier service to destinations throughout the UK and Europe. We understand the urgent importance of delivering lifesaving medical products and devices on time and choose to deliver direct to hospital wards and personnel rather than generic delivery points. Given their fragile nature, treat all medical devices with the upmost care and ensure that no automated sorting devices are used. Whether it’s a device direct from the manufacturer or a items being moved between laboratories, our medical couriers will assist laboratory staff in moving the device to the required location. 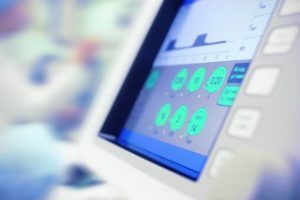 For complete piece of mind, all medical devices are barcoded and items are electronically signed for by pre-determined recipients within hospital departments.